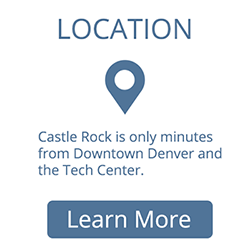 Castle Rock has the support you need to help your business grow. 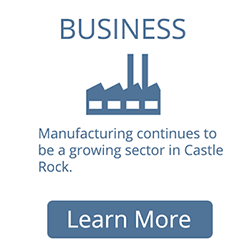 Get the Facts: Incentives, Tax Structure, Workforce & more. 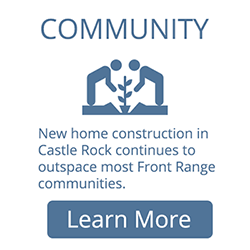 Castle Rock has the perfect spot to suit your needs. IT WAS ANOTHER BRILLIANT YEAR!